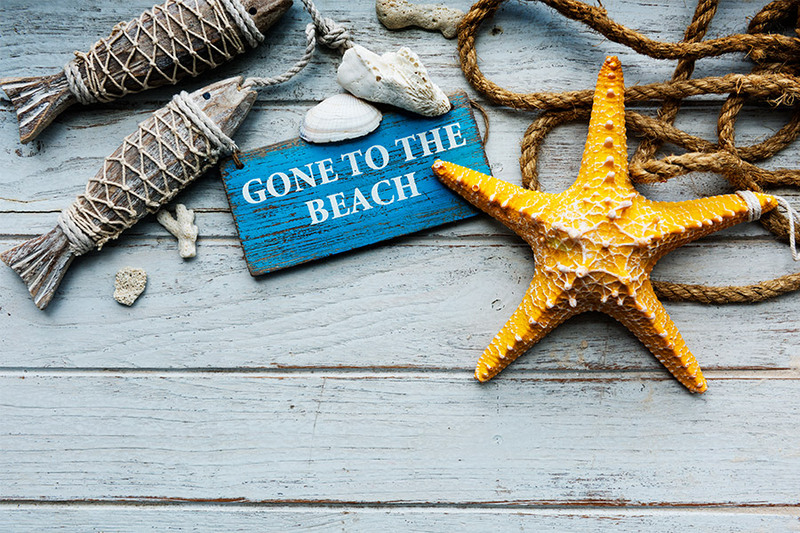 Cabo has the perfect weather, always sunny, always in vacation mode with that perpetual summer feeling… but what’s the perfect beach style home décor? 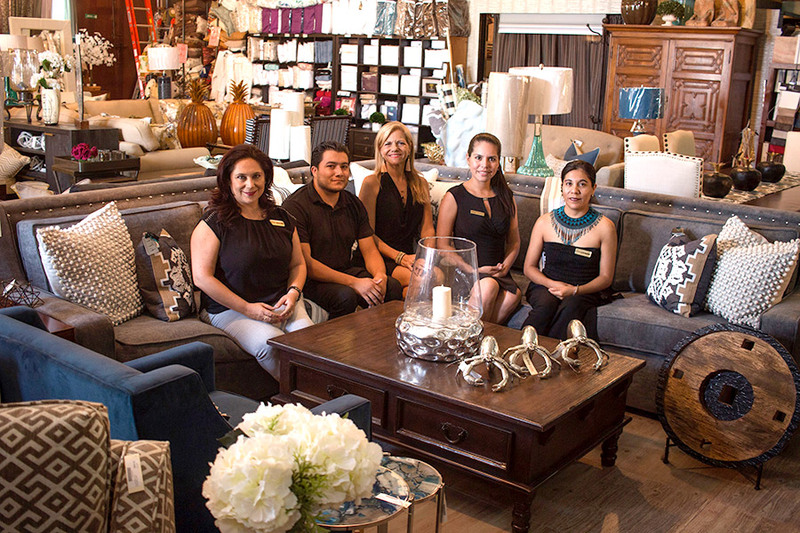 Let’s find out with the experts at The Cabo Home Store. A blue palette mixed with brushes of sandy white and Cabo’s turquoise ocean, and adding in seashells, surfboards and other seashore elements sound like the ideal ambience for your residence in Los Cabos, right? Even when this sounds lovely, the sky’s the limit to create the perfect ambience at home and there is no better way to do it than calling an interior designer. Designers have unlimited access to fabrics, furnishings, home accents and fabulous ideas to complete the feel of your property. Having an Interior Designer handy when thinking of building an addition is the best way to maximize spaces. Experience helps easily identify architectural details and features to obtain the biggest bang for your investment. 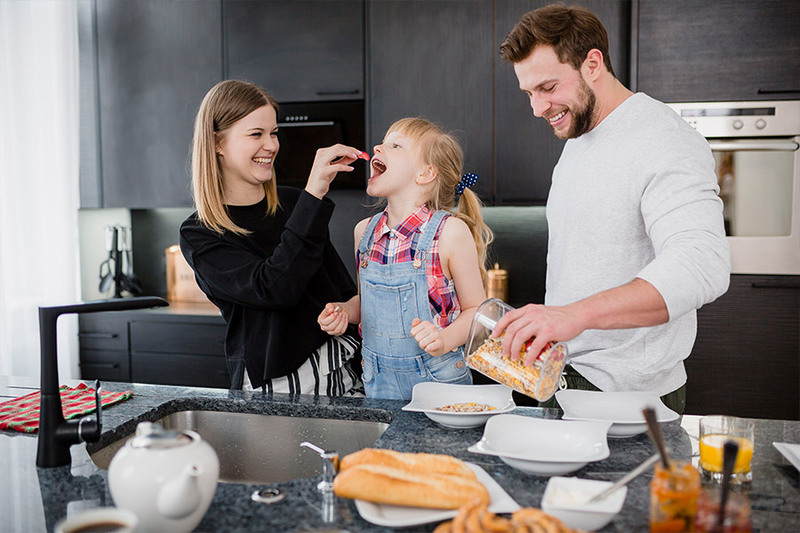 Designers take care of the critical aspects of your home’s interior: dimensions, specifications, timelines and budgets, saving you money, effort and energy by taking care of the fine details. With a deep understanding of lifestyles and spaces, they always design with the unique home owner in mind, considering room flow, furniture placement, artwork, accessories and other design elements, making your home, not just stand out, but more importantly, the perfect living space for you, your very own customized and tailored suite. Palmilla Dunes model house was gracefully put together for a real connoisseur: The Cabo Home Store´s Monica Markeset, and we absolutely love the final result! 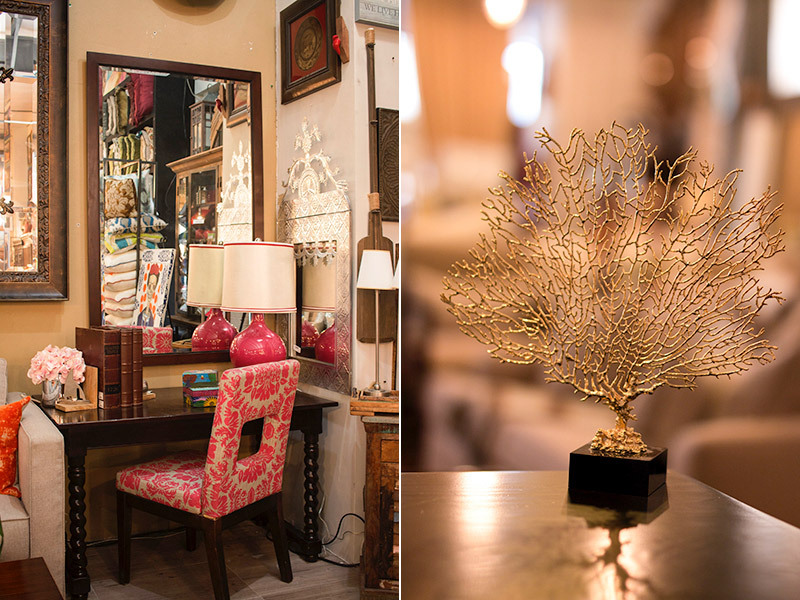 Celebrating their 10th anniversary, The Cabo Home Store is proving why they are the ideal place when you need anything from silverware to custom-made chandeliers, taking on projects as small as freshening up an existing living space to fully furnishing an all new residence. PALMILLA DUNES: How did you find your inspiration to become an Interior Designer? MONICA: Having a mixed Norway-Mexican heritage and being a diplomat’s daughter allowed me to experience many different countries such as Italy, Oman, Saudi Arabia and the United States, and that really helped form my creative instincts. I grew up surrounded by richness in colors, flavors, trends, cultures and it was an organic move to become an Interior Designer. Living all over the world allowed me to translate my experiences to an unlimited sea of possibilities when furnishing a residence. I truly enjoy mixing global, local, ocean lifestyles and culture to create a unique space for my clients. PALMILLA DUNES: How did you start your Interior Design journey in Los Cabos? PALMILLA DUNES: What has been your most challenging project? MONICA: A residence in Diamante that our team spent nine months putting together and when we were just about to deliver, Hurricane Odile hit Cabo. It was challenging not only because we needed to start all over again, but because our store, like most places in Los Cabos, was destroyed. Roads were not working, the entire city was without power and reordering everything was very difficult, but in the end, it was worth the effort and we delivered a beautiful hacienda style residence only few weeks later to a surprised and happy client. PALMILLA DUNES: Do you have a favorite project? We know it’s like choosing your favorite child, but, if you go back in time, which one is the most significant for you? MONICA: It’s hard to answer that question, because every time we finish a project, we say “this is it, this is our best work ever…” only to fall in love a few months later with the newest project. However, I would say that a house we recently did at Pedregal, with beautiful bright colors and lots of fun and unique elements. Normally, residences in Los Cabos are “Hacienda Style” but this one has a particular mix of colors and rich textures that truly takes your breath away the moment you enter. PALMILLA DUNES: What do you like the most about your job? MONICA: Having repeat clientele and enduring friendships, because year after year, my clients stop by just to say “hi”, or for a couple of pillows. Sometimes a simple “hello” ends in a small buying spree because there is so much new to see and talk about. When I’m on buying trips, I can’t resist buying pieces I know specific customers will love because I’ve come to know their tastes so well. It’s a real satisfaction that over time, more than my clients, they have become true friends. PALMILLA DUNES: Do you have a hot selling item? MONICA: Bed sheets without a doubt! Since many of my clients rent their homes, I always have them calling me because renters often want to take the bedding back with them. There is no other place in Cabo you will find this softness and quality. PALMILLA DUNES: Would you say Cabo has a particular decor style? MONICA: Most clients prefer rustic and hand carved furniture, but with social media, my clients often send me photos they saw on Instagram or Pinterest so I can replicate them. I have a very gifted team of carpenters that I brought from San Luis Potosí who can very skillfully do pretty much anything my clients want. PALMILLA DUNES: What’s today’s trend in Los Cabos’ interior design? MONICA: Ten years ago, formal dining rooms were very important and the center of everything. While in the bedroom, there were typically just two nightstands between a heavy headboard. Now it has become all about outdoors and kitchen entertaining. Bedrooms are more eclectic with asymmetric nightstands and upholstered headboards. Coffee tables have become less important with living design focusing more on a comfy and relaxed sofa. PALMILLA DUNES: What would you say is the most delicate work you’ve done? MONICA: A custom made chandelier that a client saw on a buying trip. So far, we’ve spent 6 months putting it together. Very soon will be beautifully hanging in a residence in the East Cape. PALMILLA DUNES: What’s the regular process when you have a new client? MONICA: It starts with a conversation to know if they have kids, pets, if they are golfers or what other kind of activities they do and the details about their lifestyle, particularly if their house is to rent or to live in. Then we look at photos of previous projects and they start pointing to what they like: colors, styles, shapes, etc. Within two weeks, I deliver a proposal, and when the proposal has been approved, they can have their project ready to be delivered in between 6 to 8 weeks, depending on the size of the project. PALMILLA DUNES: Can you give us a reference for the furniture packages for the Palmilla Dunes residences? MONICA: For a 2-bedroom residence, we generally work with a $25,000 [USD] budget to have a turn-key home. With a 3-bedroom residence, it would typically be in the $35,000 range, approximately. PALMILLA DUNES: You mentioned going on buying trips earlier, how does that work? MONICA: I go twice a year: February and August and we normally to go San Miguel de Allende and Tlaquepaque to furniture and accessories shows with hundreds of options at wholesale prices. I also like to go to Las Vegas and North Carolina. PALMILLA DUNES: What other services do you provide? MONICA: Accessorizing, custom furniture, decorating, importation to Cabo, lighting, paint finishes, patio furniture, remodeling, upholstery, wallpaper, space planning, window treatments, wood beams & brick finishes and more! As you can see, Monica’s axiom is all roads lead to the homeowners. She understands that their investment is not only “forever and ever” but also understands there are different people with different priorities and needs and she always brings her imagination, experience and creativity to the table, assuring the perfect place for each client. 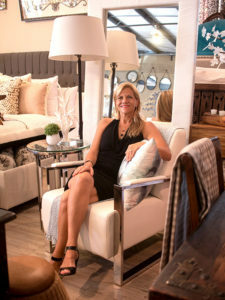 If you want to know more about Monica Markeset and The Cabo Home Store, visit their website at www.homestorecabo.com, we know you are going to love it… that’s one more reason why Palmilla Dunes has the right people at the right place: The Palmilla Lifestyle.